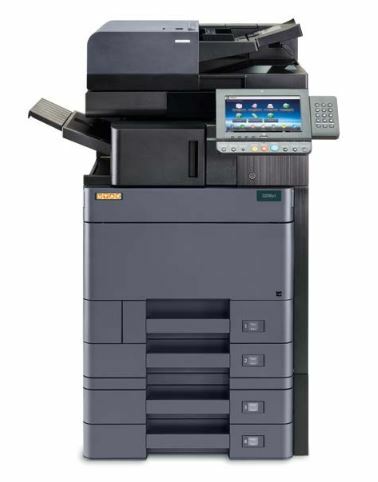 UTAX 3206ci – A3 Colour MFP – Flexible A3 colour multifunctional system – Copy, Print, Scan and Fax. With a print speed of 32 pages per minute. The 1,200 dpi resolution, newly developed toner, printing in SRA3 format and the option to process different paper thicknesses allow you to create highly professional documents in brilliant colour quality.